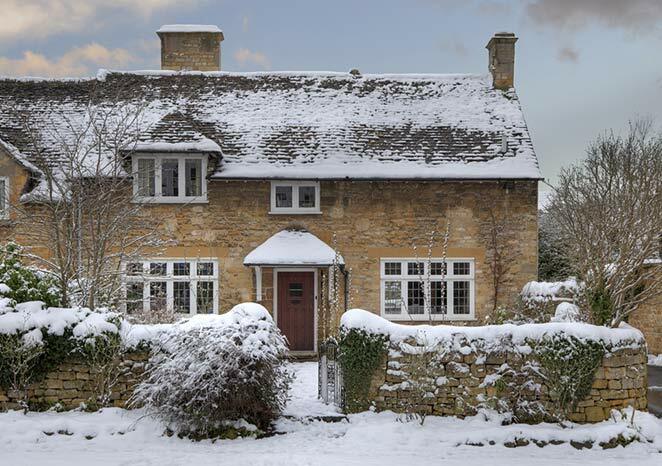 Winter is coming and while the Starks mostly had to worry about stocking up on firewood, modern Brits have bigger concerns when it comes to weatherproofing homes. With subzero temperatures on their way it’s crucial for homeowners to start thinking about how to prepare for the chilly winter months. Looking for a place to start? Read on for our guide to prepping your home for the winter. Small leaks can often repel the light rainfalls seen in summer however when laden with heavy rain and snow even the tiniest of holes can quickly become a serious problem. Before the winter weather sets in take the time to give your roof a once over and ensure that there aren’t any leaks, cracks or missing tiles. If a property will be vacant for even a week or two during winter it’s always a good idea to bleed radiators. This will ensure that the pipes don’t freeze and crack in the cold weather, thus creating serious issues when water systems are used in the future. Boilers are what keep homes cosy and comfortable during the winter months. If yours breaks and you can’t afford to fix it expect to endure an alarmingly chilly few months. Avoid this by covering your home with boiler insurance that will ensure you stay toasty warm all winter long. Winter brings plenty of rain so it’s important for homeowners to clean out gutters before the severe weather hits. Yes, it’s not the most enjoyable task but if you fail to unclog roofing pipes you could find yourself facing flooding in heavy downpours. The UK is no stranger to wild winds that toss around tree branches like matchsticks. To minimise the risk of any damage to property exteriors hire a professional to trim low hanging branches that are dangerously close to the house. Every winter Brits fork out a huge amount of cash on heating bills. But did you know that simply by installing efficient insulation homeowners can slash the amount they spend on gas and electricity? This can be as complex as investing in double glazing or as simple as purchasing thicker curtains. 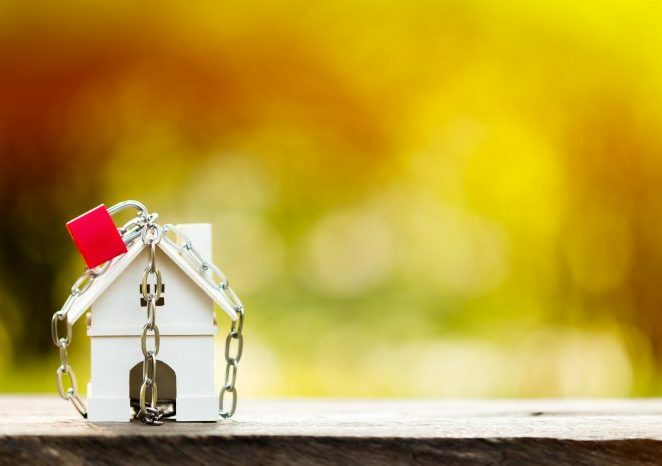 Winter can wreak havoc on buildings but by following these hardy tips you’ll be able to protect your property against the worst of the weather.